First and second season: Interviews with real life pastors to hear their stories of becoming pastors and the stories that have shaped who they are. Season three: conversations with influencers who have shaped who I am and how I pastor. In this episode I get to talk to Carl Tuttle, author of Reckless Mercy, pastor, worship leader, songwriter. This is part three of my conversation with singer/songwriter, John Barnett. The final episode of my conversation with John Barnett. He packs a lot of reality into this one. Fasten your seat belts. 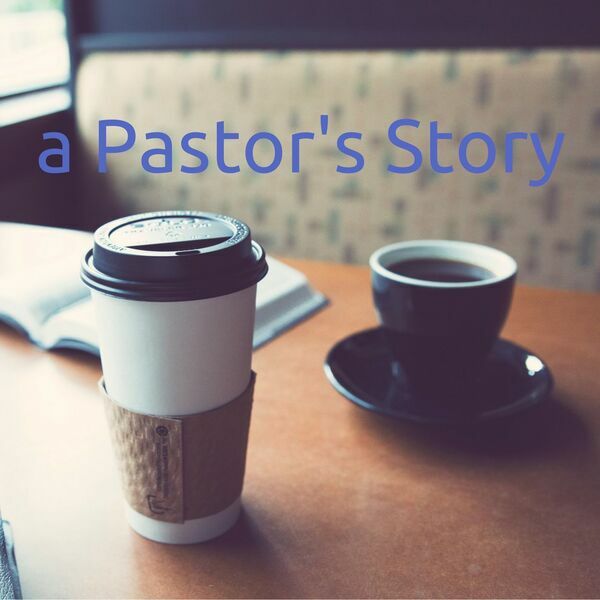 In this episode we learn some of the story of Pastor Doug Smith. Doug pastor's the McBain Baptist Church in McBain, Michigan. His is a story of perseverance and passion.